The team at Network Group (NG) is proud to announce the 10th annual Network Group Awards. This year – NG’s 25th as the UK’s leading technology community – it is celebrating members and partners not just for their contribution to the Group and the channel, but also for the way in which they embrace and represent NG’s core values. The event, which lands on 21 March 2019, is open to vendors, distributors and VARs who partner and work with the Group on an ongoing basis. The annual gala and awards event has raised thousands for charity as well as celebrating the best and brightest in the community. 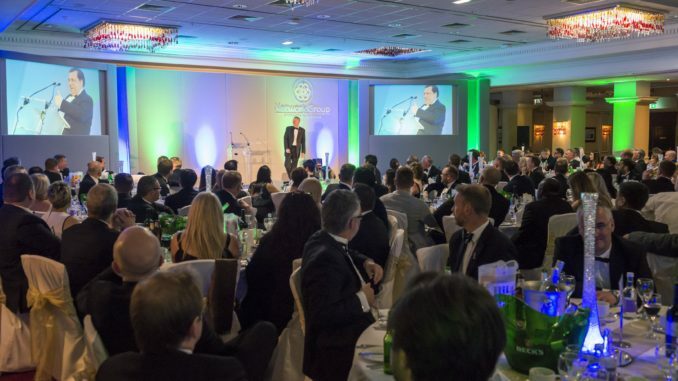 The event will take place at Whittlebury Hall in Northamptonshire. To learn more and for the entry criteria, click here.